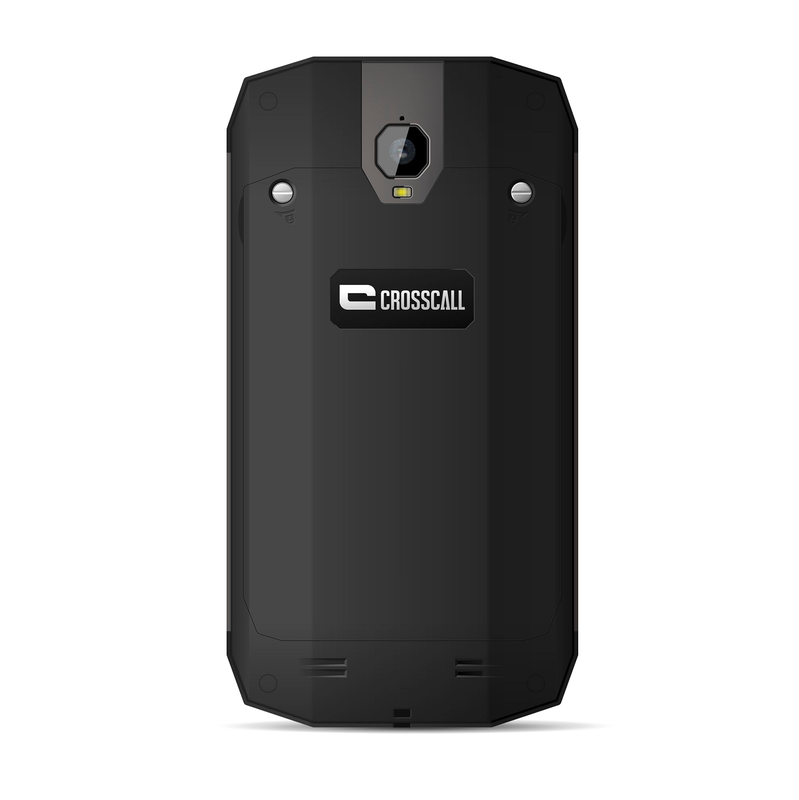 Be adventurous in all directions with Crosscall TREKKER-X2. Its 5″ touch screen display not only captures the moment but makes it sublime. And thanks to its intuitive high performance technology you can manage and instantly share your content with your friends or your other devices. 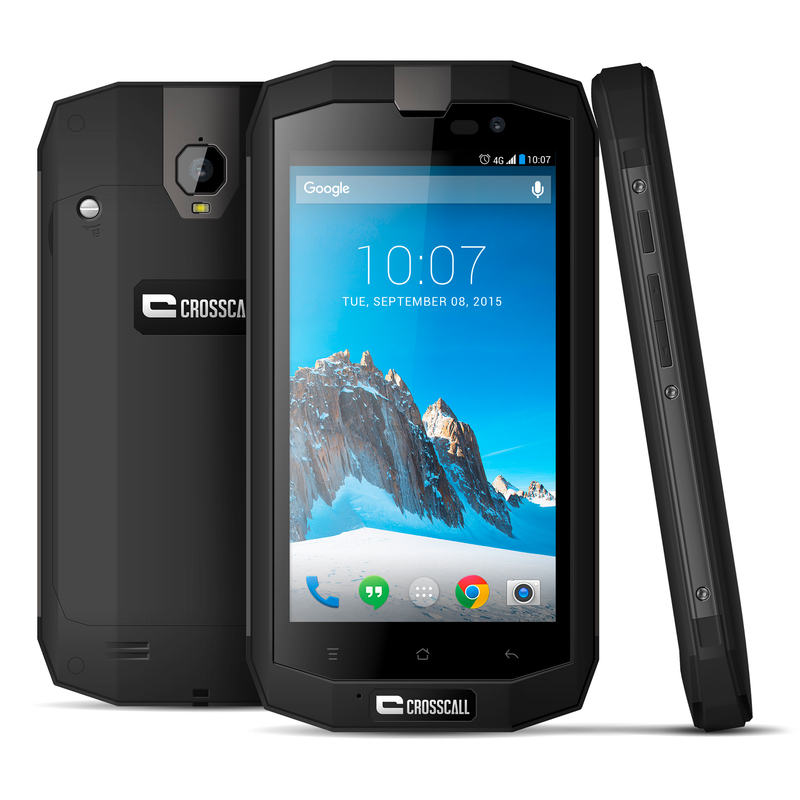 This is a smartphone which rises to the occasion with its display and its technology. If you’re after protection from the elements, look no further. 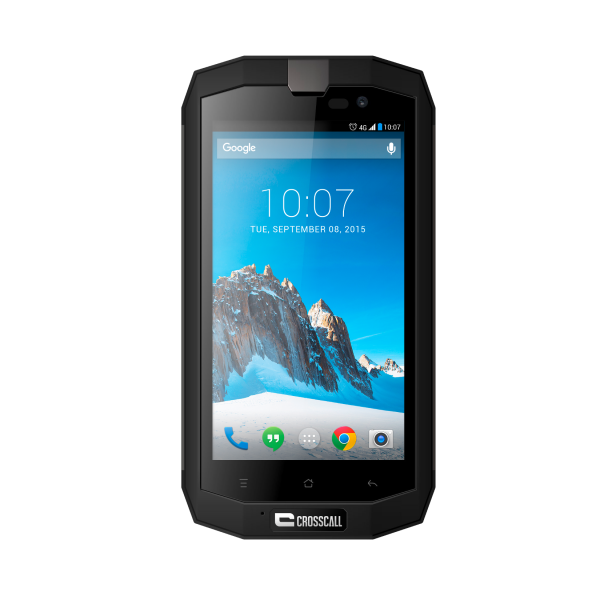 The TREKKER-X2’s tough shell beats water and dust. 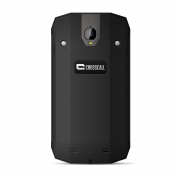 It has an IP67 rating, for bulletproof water and dust protection. Caught in the rain? Not a problem- as well as having a toughened HD display, the TREKKER-X2 can also be operated with wet fingers. 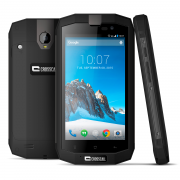 You would expect a rugged phone to be behind with other technical features, but not the TREKKER-X2. The Sony optics of the phone features a photo sensor with a 13MP/2MP resolution, 6x autofocus zoom, flash and full HD video. Combined with a GPS system you can trust, extra-long battery life, and 4G connectivity, you can connect, share and discover easily.